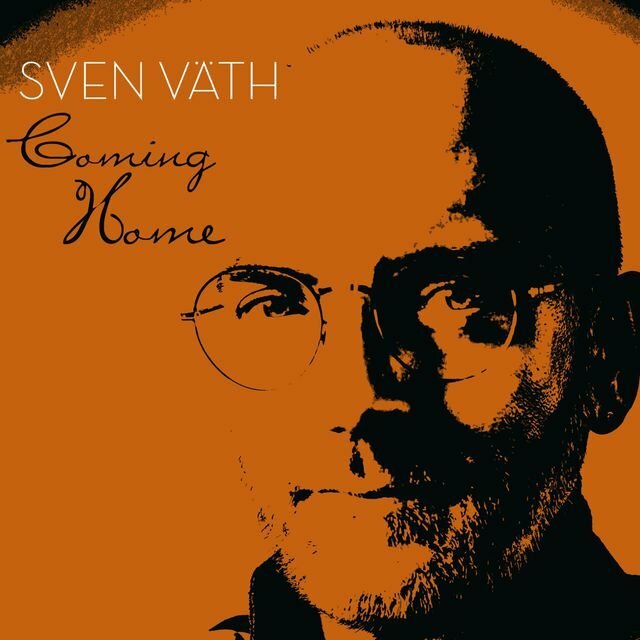 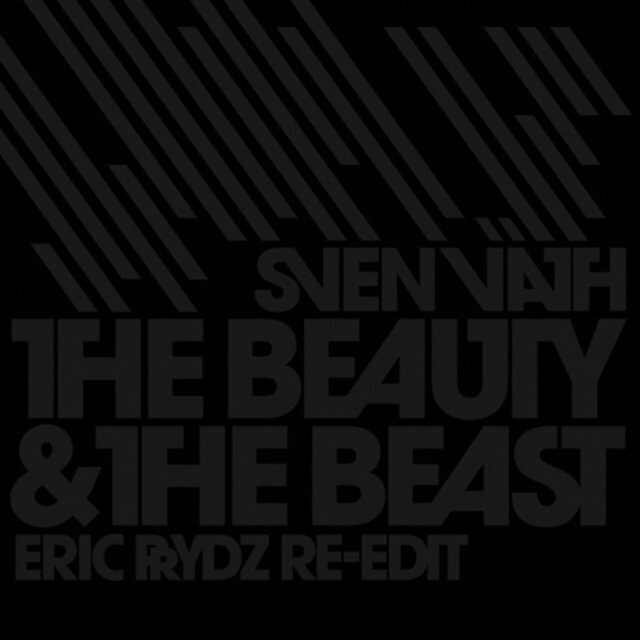 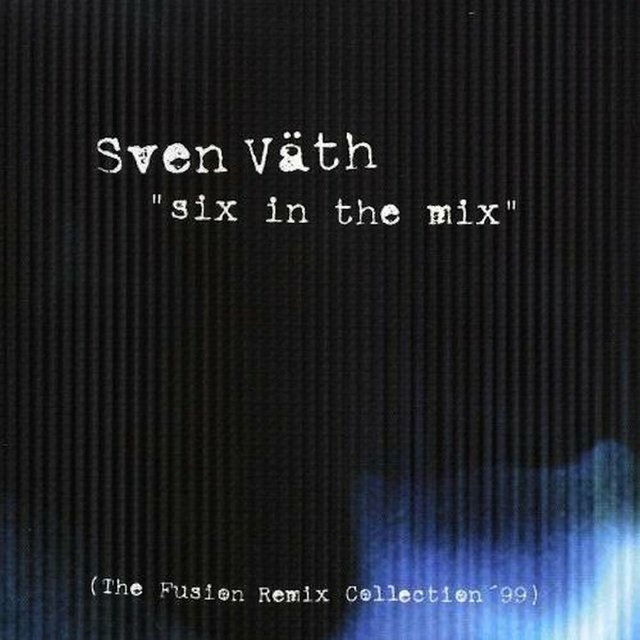 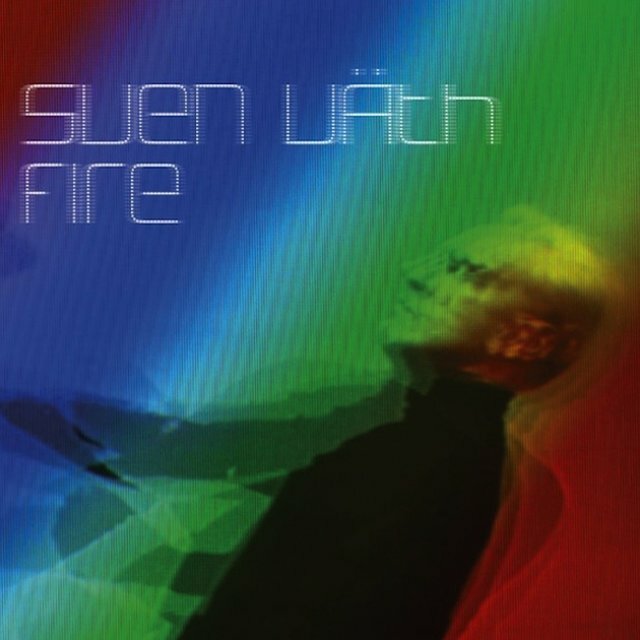 Through his recordings, epic-length DJ sets, dozens of commercial mix albums, and label operations, Sven Väth is one German trance and techno's most popular proponents. 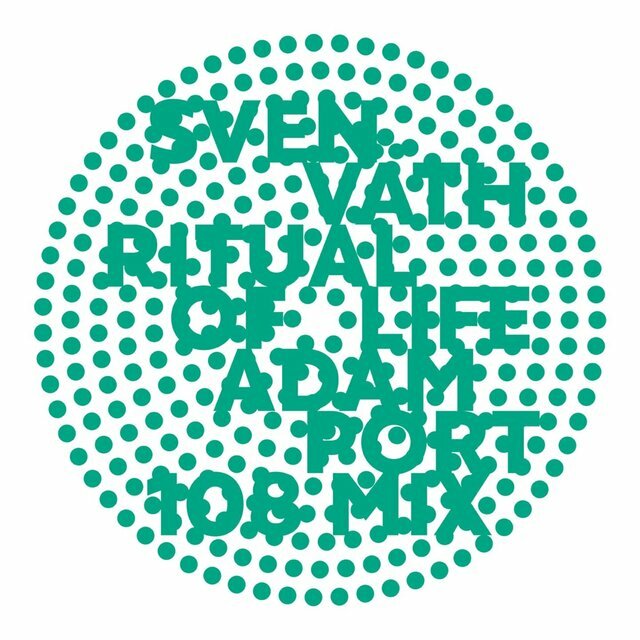 Originally the lead singer of a dance-pop group named OFF (which included future members of Snap! 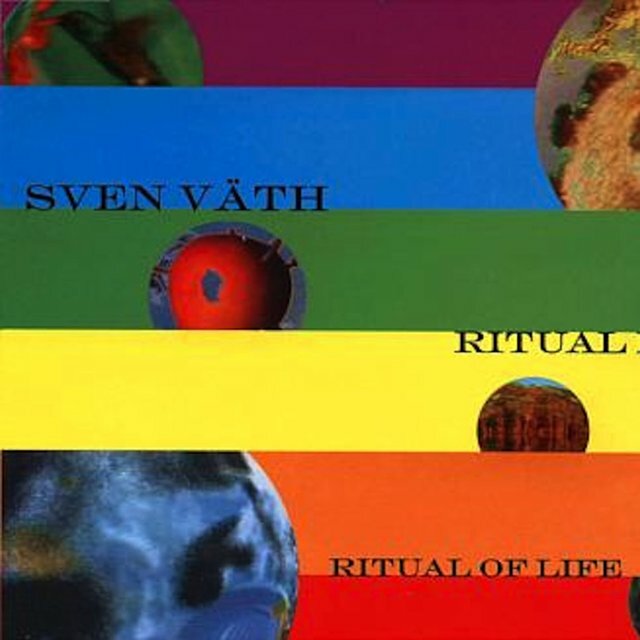 ), Väth hit the big time in 1986 when OFF's "Electrica Salsa (Baba Baba)" became a number three pop hit in their native country. 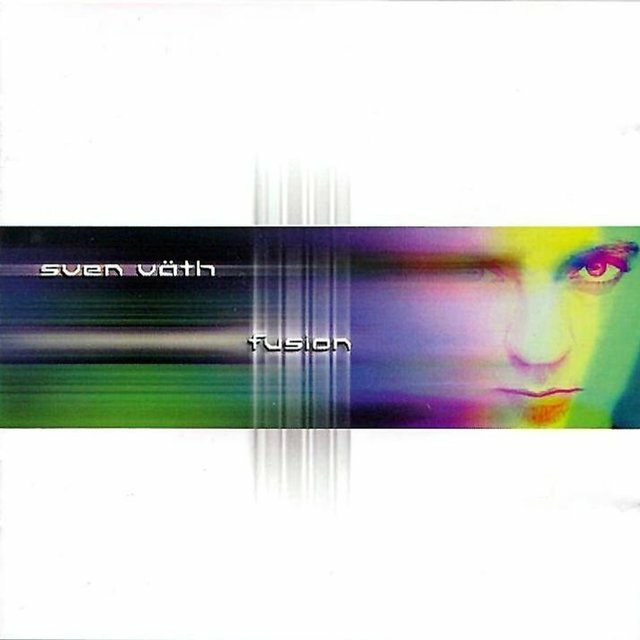 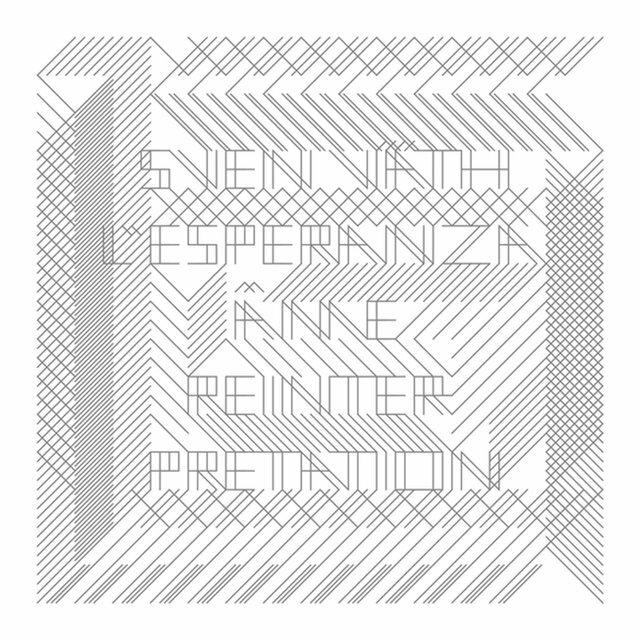 The band later disintegrated, leaving Väth free to pursue his interest in the hard trance underground of Frankfurt. 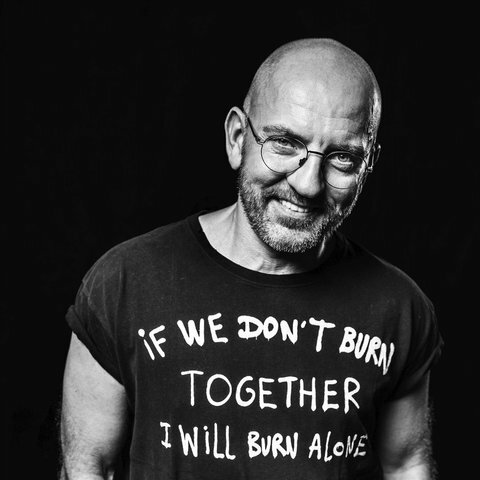 Väth became a DJ of note for his marathon sets, which sometimes approached 24 hours, and his 1992 co-founding of Harthouse Records. 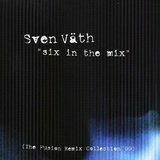 His own releases on the label included those by Barbarella, Astral Pilot, and Metal Masters with the help of his partner, Ralf Hildenbeutel. 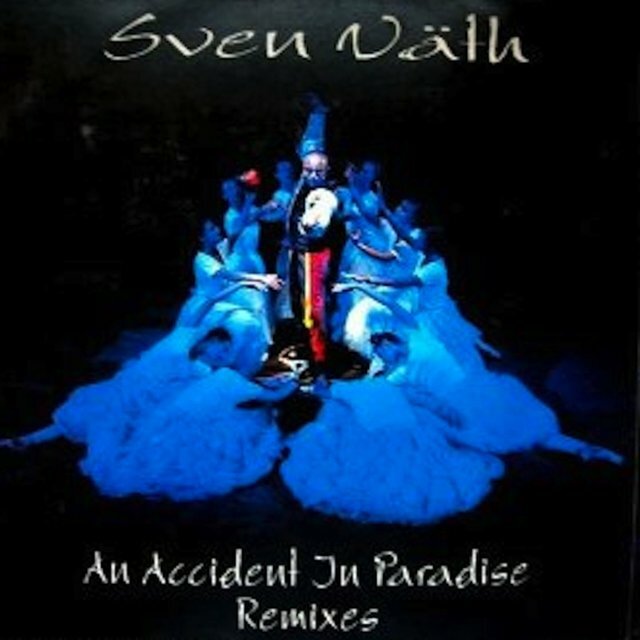 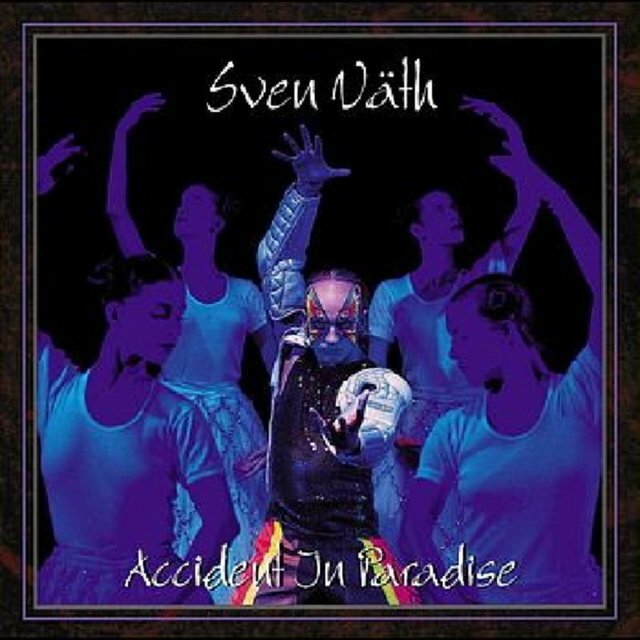 Blessed with an agreement connecting Harthouse and its subsidiaries to the American major label Warner Bros., Väth released Accident in Paradise, again with contributions from Hildenbeutel, as his first solo album in 1992. 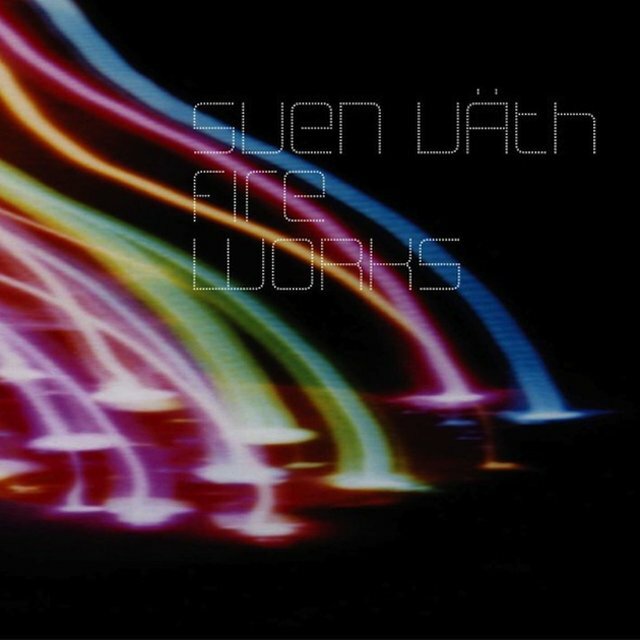 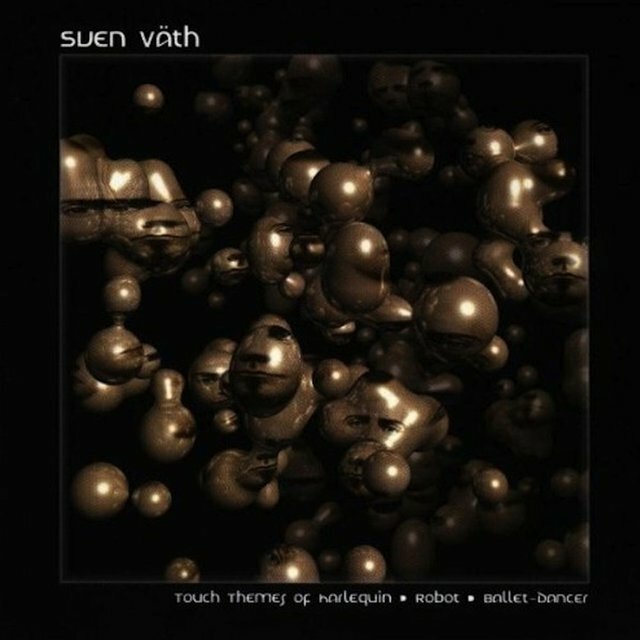 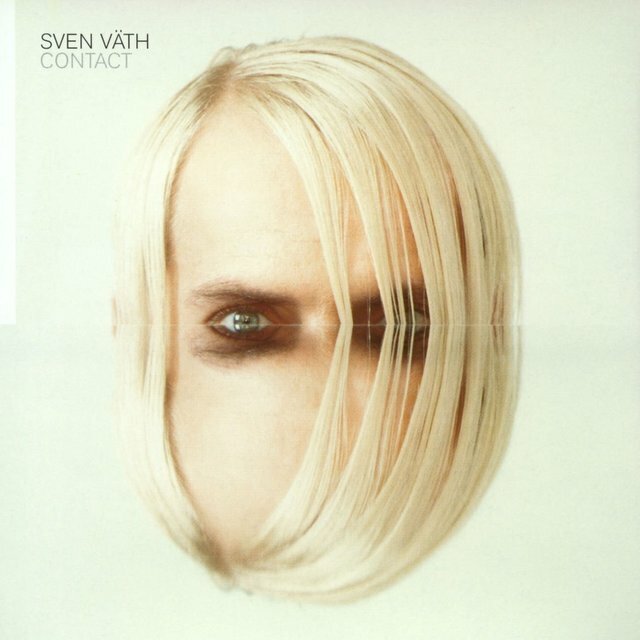 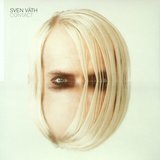 A solid debut, it illustrated Väth's concern with connecting techno and trance to the concept-album ideas of prog rock. 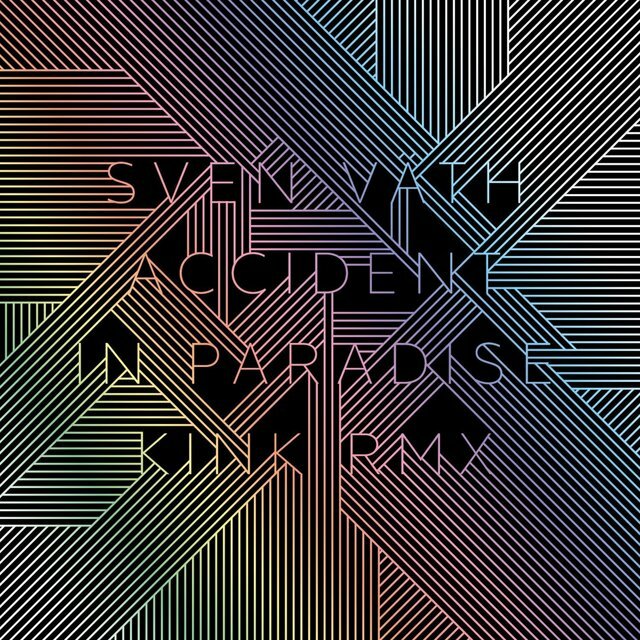 It died a quick death on American shores, but Mixmag listed it years later in a feature on the best dance albums of all time. 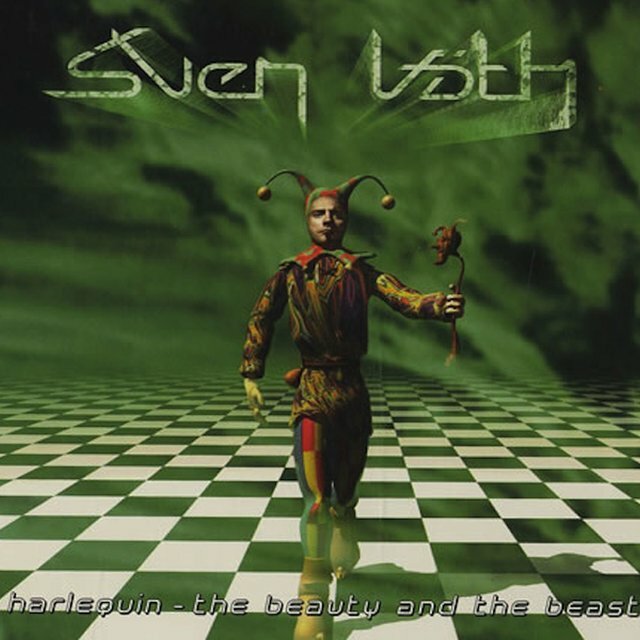 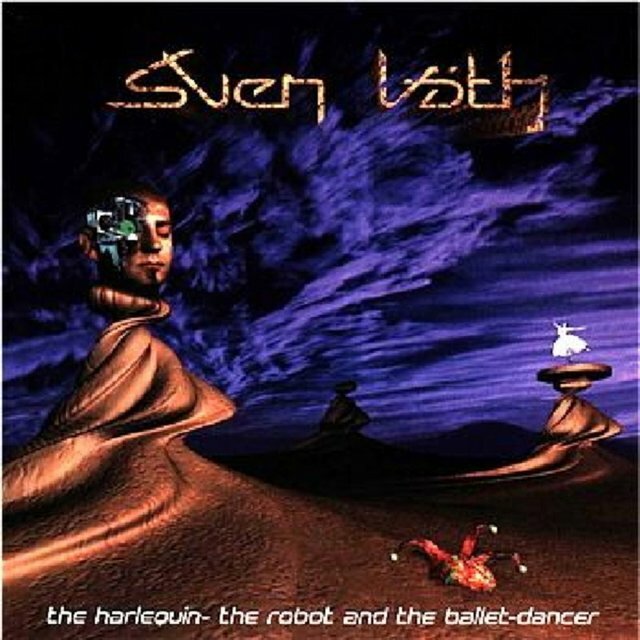 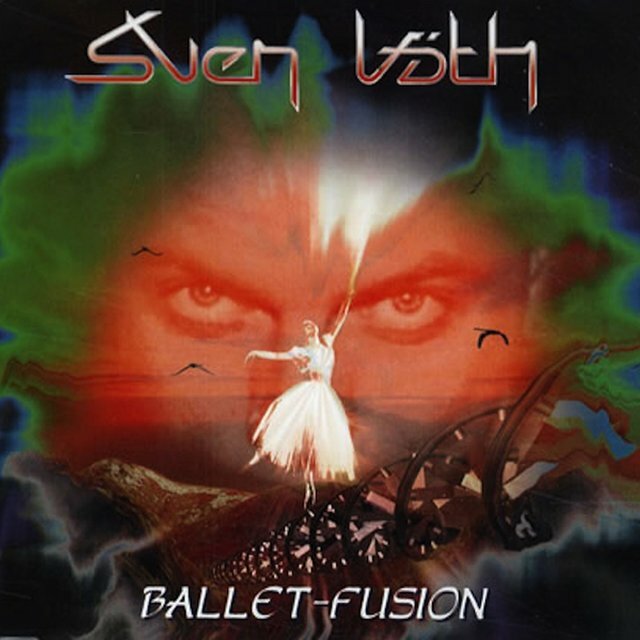 Väth's second album, The Harlequin, the Robot and the Ballet Dancer, was released in Europe in 1994, but its American release was delayed more than a year and sank much quicker than its predecessor. 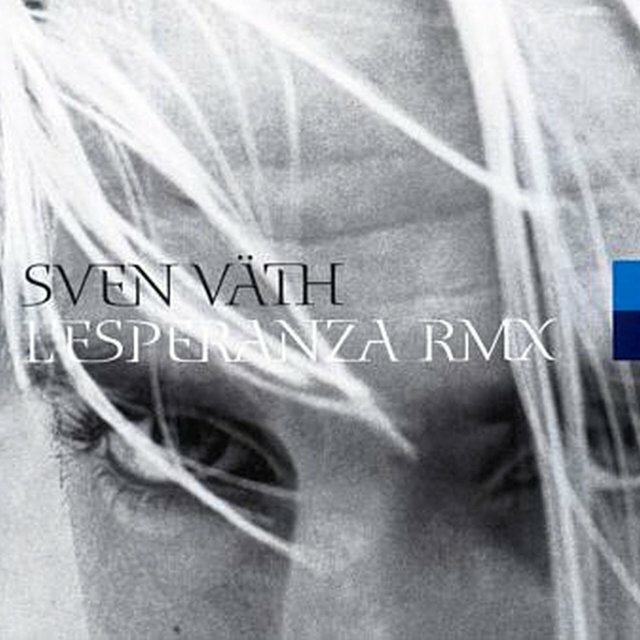 After recording an album with Stevie B-Zet as Astral Pilot, Väth laid low for several years, severing his connections with Harthouse and preferring to concentrate on DJ'ing instead. 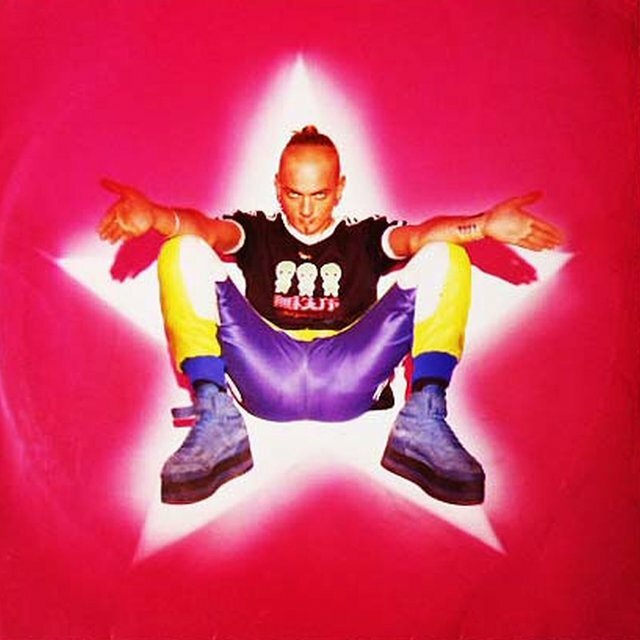 He returned with a contract to Virgin, which resulted in three proper production albums: 1998's Fusion, 2000's Contact, and 2002's Fire.